Auteur: Schlep�tz V. & Emms J. 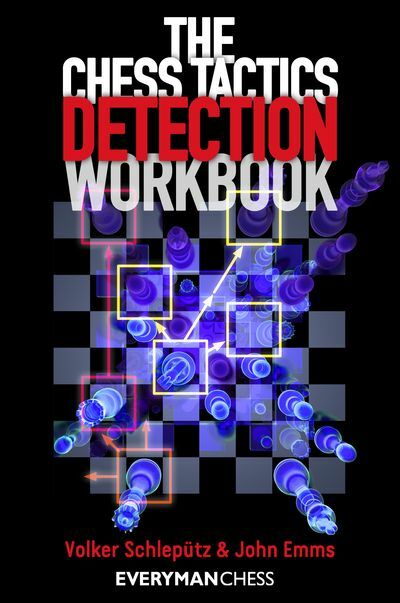 In this workbook, Volker Schlep�tz and Grandmaster John Emms offer a unique framework to practise chess tactics independent of themes, difficulty and - most crucially - even the definite existence of an actual tactic in a given position. Analysing carefully selected games, from beginner through to club and tournament level, the reader assumes the role of a tactics detective, searching for mistakes and missed opportunities by both sides without the help of a chess engine. This training method resembles actual over-the-board play far more realistically than solving traditional puzzles, because on each move you won't know whether or not a tactical possibility really exists - you have to work it out, just as you would in a real game! The thinking processes practised during training can then easily be applied during your games.